WE DO GENERAL REPAIR AND MAINTENANCE!! When it comes to performance parts and auto service, no one beats GRC Performance. 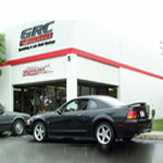 From general maintenance and repair, stock replacement and specialty parts, to aftermarket upgrades, you can be sure that GRC Performance carries what you need to repair, maintain, and enhance the performance of your vehicle. Our impeccable auto service stems from over 20 years in the industry and a personal interest in custom and performance vehicles. Check out our Customer Rides and the projects we are working on. Also check out our Online Store for the latest parts to upgrade, modify, or restore your vehicle. If you can't find it here, call us today and we can get the parts you need quickly. We specialize in sourcing those vintage, specialty and hard to find auto parts that you are looking for. GRC Performance is now featured on V8TV! 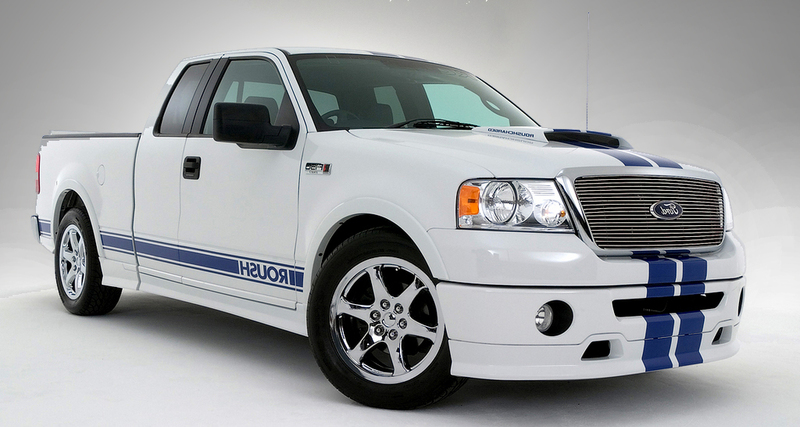 Check out our installation and dyno tuning videos. 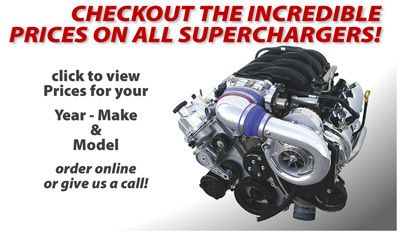 LOW PRICES ON ROUSH SUPERCHARGERS!